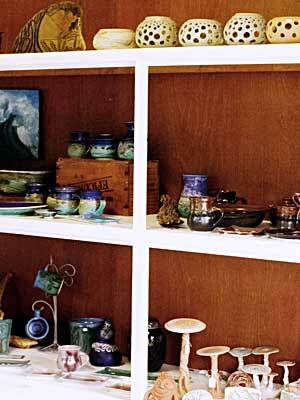 Annette's pottery equipment had been in storage for ten years, during these years she loved being a full time mother to her four children. In 1997 she began to pot again on a very part time basis. The old avocado packing shed became the pottery, with some money spent on improvements. A new 8 cubic foot gas kiln was purchased, to replace the inefficient top loading kiln. Slowly Bundarra Pottery grew on a very part time basis, with a small display area in the shed and flexible signage at the gate. 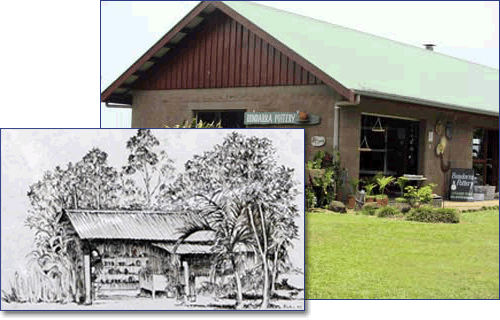 In 1999 Annette purchased, in partnership, an arts and craft business in Malanda. Wait-a-While Craft Studio had been an established business of 8 years. During the next five years this retail business taught Annette new business skills and she also met some amazing artists and craftspeople. 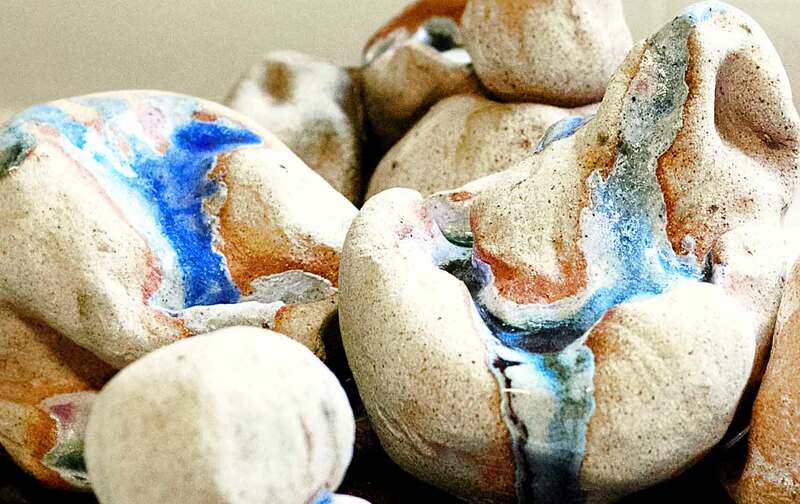 Realizing she wanted to be a fulltime practising ceramic artist, Annette sold her share in Wait-a-While Craft Studio in 2005. 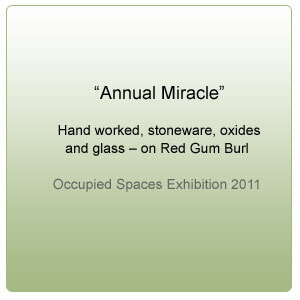 The sale of this business enabled her to construct a purpose built pottery studio. Since then Annette has continued to develop a viable arts practice. 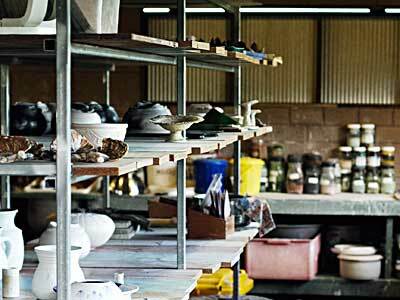 Bundarra pottery work area is practical and spacious and Annette encourages visitors to take time to watch her throw pots on the wheel or ask questions about what stage of the process she is at. In the gallery area of the studio the works are displayed for all to enjoy. 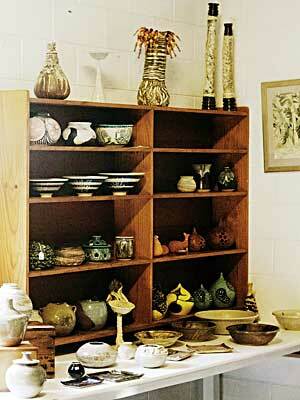 Bundarra Pottery is set in a tropical garden and with scenic views of The Atherton Tablelands. Please make time to wander and enjoy, when you visit. If possible it is advisable to phone or text Annette on 0428401970 to ensure she is available for your visit. View location on map. Commissions and bulk orders are possible when generous time frames are factored in. Postage and handling is available on request. EFTPOS facilities are available at the gallery.